Young Indian Americans are doing wonders beyond the imagination of the world. Recently, 15-year-old Tanishq Abraham from California became the youngest biomedical engineer in North America. Now three Indian American school students won top prizes at the 2018 International Olympiad in Math, Physics and History. Their achievements are new feathers in the cap of Indian American community and that of the American nation as well. Indian American Gopal Goel from Portland, Oregon became one of the gold medalists at the 2018 International Physics Olympiad (IPhO). A member of the United States Physics team, Gopal scored 36 including 9 in the experimental test and 27 in the theory exam at the international contest. Out of the 88 countries which participated in the 49th International Physics Olympiad, the US Physics team finished seventh on the basis of the total medal count. Interestingly, each of the five students of the physics team from India returned home with a gold medal. It is the Indian team’s first such grand achievement in the 21 years of the International Physics Olympiad. The American Association of Physics Teachers commended the US Physics team, including Portland-based Gopal Goel. The International Physics Olympiad is an annual global physics competition for high school students. 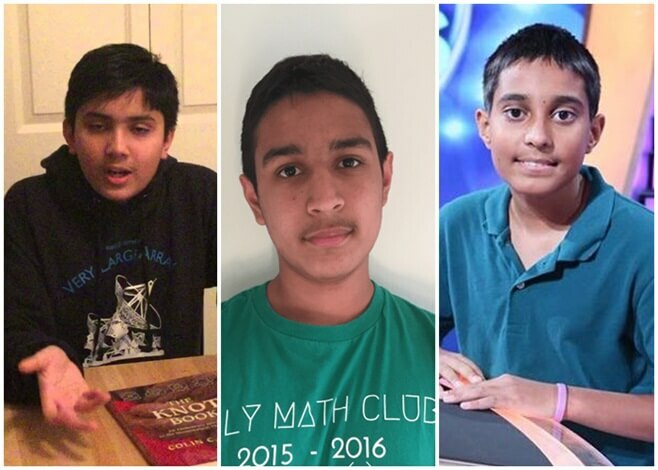 The 6-member US team of budding mathematicians owes its stupendous success in the 2018 International Mathematical Olympiad (IMO) to Indian American Mihir Singhal from California. A resident of Palo Alto in California, Mihir led the US team to beat the 115 other countries and win the first prize in the competition. The six team members including Mihir Singhal beat the other 609 participants and bagged five gold medals as well as one silver medal. Coached by Po-Shen Loh, a professor of mathematics at Carnegie Mellon University, the US team for IMO took the first place for the third time in the International Mathematical Olympiad, which is considered as Olympics of mathematical competitions for high school students. Over 300,000 students take part in the American Mathematics Competitions which test their mathematical knowledge and problem-solving skills, to qualify for the US team for the International Mathematical Olympiad. Indian American Shiva Oswal from California earned the first place for the United States in the 2018 International History Olympiad by winning five gold, four silver and two bronze medals. A middle school student in Cupertino, Shiva Oswal also bagged the coveted title of Overall Middle School Olympiad Champion. The US History Team for the Olympiad 2018 stood first with the total number of 40 medals, out of which Shiva Oswal bagged 11. In November 2017, 13-year-old Shiva Oswal made his debut on American TV and won $250,000 in Who Wants to be a Millionaire Whiz Kids Edition. India and Canada finished second and third with 23 medals each in the 2018 International History Olympiad. This news story about the Indian American achievers in the 2018 International Olympiad competitions is part of our continued effort at Travel Beats, an Indian American community portal to promote the achievements of young Indian Americans. 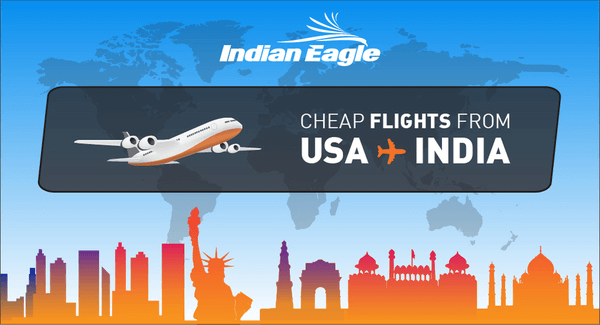 Subscribe to our free newsletter for the latest community news, regular updates on US visa & immigration, air travel news, and inspiring stories of Indian Americans.